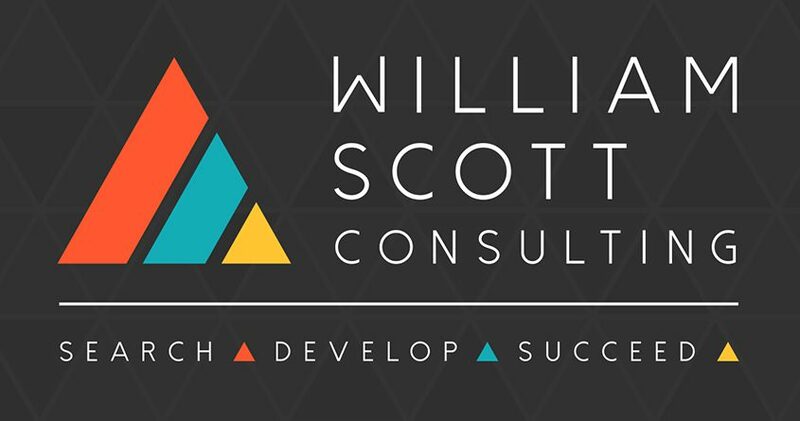 William Scott Consulting is an independent, research-driven Executive Search and Leadership Consulting firm. We partner with SMEs, Blue Chip and FTSE listed companies across a multitude of sectors, including; Manufacturing & Engineering, Banking & Financial Services and Charity & Not-for-Profit. Through our pioneering research initiative, we’ve created solutions to deliver transformational growth. We identify and deliver great leadership talent and in parallel, we develop your leadership teams to maximise their effectiveness – positively impacting employee engagement and retention. These components will provide you with the catalyst for increases in your productivity, your customers’ experience and ultimately, your profitability.